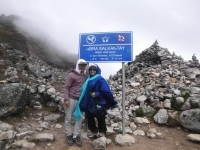 The Salkantay trail was such an amazing time, 5 day treking with Juan Carlos was a joy, he as a guide was able to explain and show us the wonders of Inca culture, the people that joined us on the way like our horse man and our chefs were great. 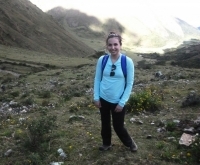 I was really exited to try something new and the salkantay trek was the perfect idea. The trek we did was the 5 days 4 nights. 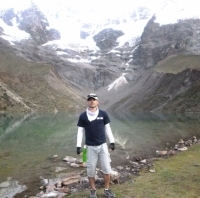 The Salkantay trek was absolutely well organized. 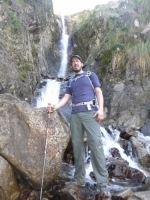 Our guide was able to answer most of our questions and he was very helpful throughout the 5 days. The food was amazing! The cook was definitly not cheap on The amount of food given and we never ate the same thing twice. 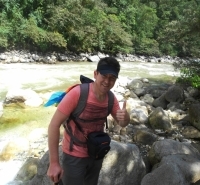 Nous avons entrepris la randonnée du Mont Salkanay avec, Victor le Guide de Inca Trails! Victor et son équipe ont été tous impécabble et professionel. Even an old guy like me made it!! 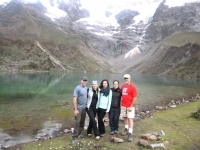 The whole five days was an amazing experience lead by our expert guide Victor. 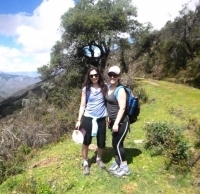 The facilities and food along the route were fantastic with some amazing views of Andes as you made your way along the trek. 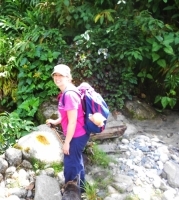 The trek was very well organized. From the first day to the last day. The meals were very good, very pleased with the lunch and suppers (even the lunch to go). Every day was different and different things to do and see. All the days had a special thing. As I took the alternate route via horse I was not with the group the entire time. I enjoyed riding via mule (small horse which was good with me as I am less then five feet tall). 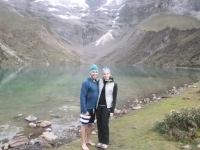 The Salkantay Trek is a great hike, all the days were different from the landscape, all well organized. 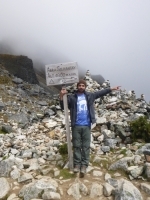 For the first part up to the Sarkantay Paso was definitely the sportive part but with some weeks earlier on the Altiplano it was less demanding than I thought. 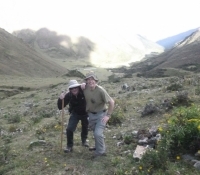 I absolutely loved the Salkanty Trek with Inca Trail Reservations. Our tour guide Victor was informative, prompt, helpful and hilarious. 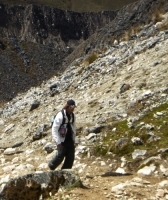 If I had to describe Inca Trail Reservation's service in a phrase it would be "under promise and over deliver". I travelled here with my boyfriend, who is the most amazing guy ever. I wasn't really sure what to expect, so I made sure I was ready for all kinds of weather and experiences. We came on the trek not really knowing what to expect, apart from a few cold nights in a tent and no showers. Upon arriving, we realized it's not going to be so basic and were welcomed with great food, comfortable tents and even hot showers. I had Heard god thing about this comnpany and It was all true. Our Tour guide, cook and horseman were all fantastic. I had such a good experience I will recommend it to my friends. I also learnt a lot and made some new friends. 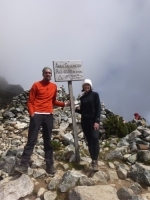 When we were planning our honeymoon this was not on the bucket list but then we came across an article about Machu Pichu and we were hooked. 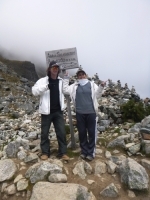 Looked at a few companies but read some great reviews on Inca Trail Reservations. We choose this trek for our honeymoon and couldn't have been happier with the result. We met some great people. Saw some astonishing sights. Ate delicious peruvian food.